common name for the genus Chenopodium, as well as for the goosefoot family, Chenopodiaceae, a family of widely distributed shrubs and herbs that includes the beet, spinach, and mangel-wurzel. ..... Click the link for more information. , class Magnoliopsida, order Caryophyllales, family Chenopodiaceae. Good blood builder, rich in minerals, especially IRON*, great source of calcium, magnesium and selenium. Beet juice is rich in iron, sodium, potassium, phosphorus, calcium, sulphur, chlorine, iodine, copper, Vit A, B1, B2, B6, niacin. Juice has cancer-fighting properties, great for skin, gallbladder & liver. 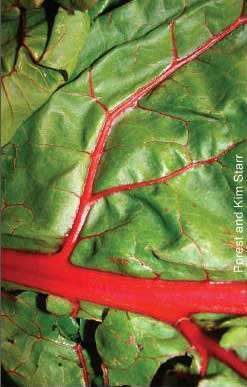 Juice or blend beet leaves for strong healing qualities. 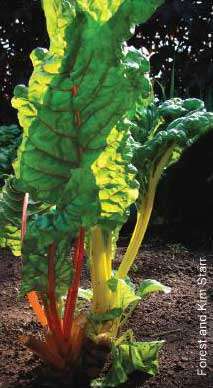 Beta vulgaris. The red or garden beet, a cool-season biennial of the order Caryophyllales grown for its edible, enlarged fleshy root. Betaine, which I told you about earlier, isn't the only nutrient that beets offer. In the present study, sugar beet powder is being used as a fibre source in cookies formulation. The samples of carrot, sugar beet and mint based of RTS beverages 75:20:5, 65:25:10 and 55:30:15 stored at refrigerator conditions were satisfactory up to 90 days. Goss said she was a beet fan before gravitating to the juice but noted that not everyone might find it as easy as she did to jump on the trend. KDH13 was derived from the use of "gynogenesis," a tissue-culture technique in which the new sugar beet line got its start from the regenerated egg-cell tissue of a single, unfertilized female parent plant known to be resistant to the virus. Beet greens, which are located at the tops of the vegetable, are excellent in salads when they are young. Beet seed is actually a cluster or aggregate of several deceased pollinated flowers known as a multigerm. Representatives of Talas region reported that representatives of the Ministry of Agriculture said that the beet would be accepted. Delta Sugar Company Chairman Abdel Hamid Salama stressed the beet companies' commitment to the supply prices contracted with farmers, explaining that there is no intention in raising this price.